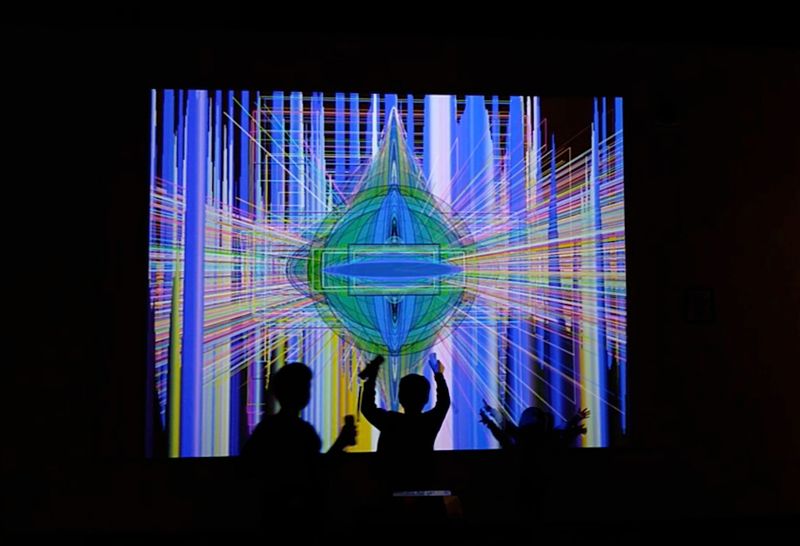 Mesmerizing experiences with playable rooms, game controllers, interactive projections and robotics. 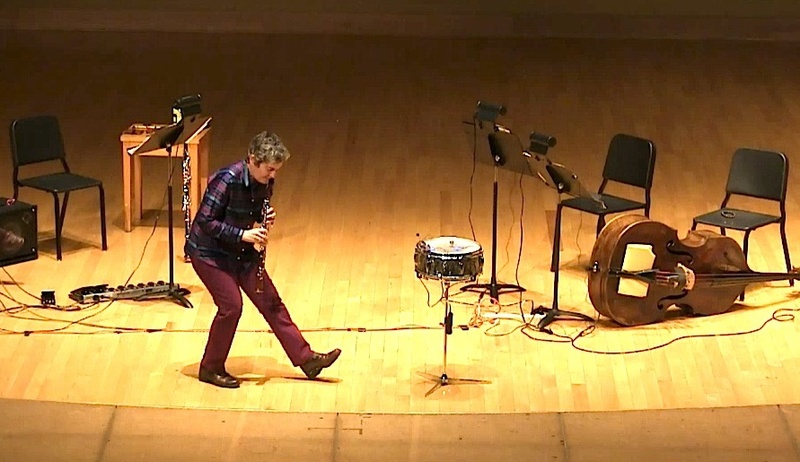 Responsive environments are created with unique generative animations, original videography and musical scores featuring english horns, eastern and western oboes, and unaltered field recordings. Trans-media events featuring original compositions for Eastern and Western oboes and single reeded horns. 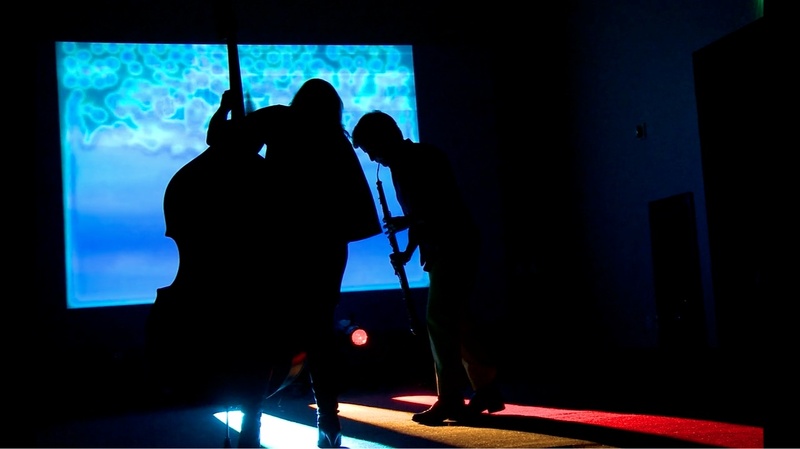 Recitals include solo and chamber music performance with live-visuals, robotics and audience participation. These pieces augment my other performance and installation compositions and fill a different niche, often utilizing unaltered field recordings of natural sounds as melodic and rhythmic content. Individual lessons and consultations are available in beginning creative code, electronics, interactive art and technology. Workshops in beginner Arduino and electronics, soft circuits and creative code with a focus on Processing which is fully cross-platform and free! Private lessons include classical Oboe and reed making, ensemble couching and improvisation. Robbie Lynn Hunsinger had an illustrious career as a classical oboist before becoming a cutting edge interactive artist. She was a featured soloist with the Chicago Symphony Orchestra and played on their double Grammy Winner "The Wooden Prince" with Pierre Boulez. She toured France as an oboe d'amore soloist with The Robert Shaw Institute and toured Europe with the Chicago and Atlanta Symphony Orchestras. She performed under James Levine with the New York Metropolitan Opera Orchestra and attended Marlboro Music Festival where she recorded Schoenberg's “Chamber Symphony No. 1” with Felix Galimir. Hunsinger dove into Chicago’s free jazz experience. She began composing and added Chinese and Indian oboes and single reeded horns to her quiver. She was featured in duets with Evan Parker at Chicago's Empty Bottle Festival of Improvised Music and played the Chicago Jazz Festival and World Music Festivals with Tatsu Aoki. Her “Trio” recording with Tatsu and legendary Art Ensemble of Chicago member Joseph Jarman garnered a 4 star review from Downbeat Magazine and was featured on several top 10 playlists. Her installation and visual art began in collaboration with visionary architect Douglas Garofalo who tapped Hunsinger for sound, music and interactive contributions for several projects including “Western Avenue” (ISEA Chicago), Chicago Contemporary Art Council’s “Digital Geographies” (at Thomas Blackman Gallery), and “inFormant Systems” at Chicago's Museum of Contemporary Art. 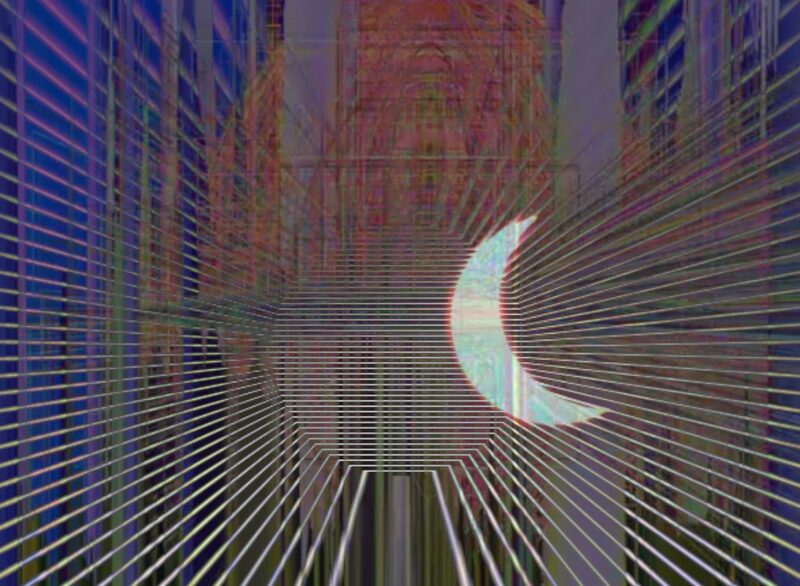 Hunsinger’s immersive audiovisual experience "Blue-Yellow-Red" at Nashville’s Frist Center for Visual Art won a best of 2014 nod from Burnaway Magazine and was written up in Make Magazine. She has been a guest artist at UT Knoxville, UT Martin and at Tennessee Tech where she performed a full recital of trans-media chamber music. 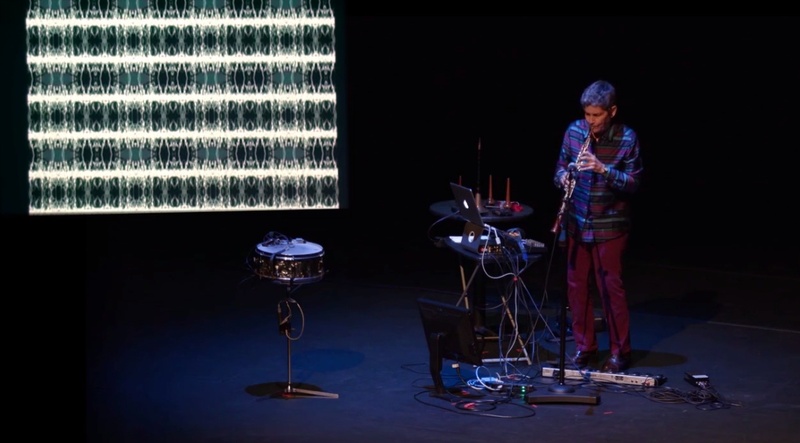 Her interactive concerts and installations include robotics, live projections, hacked game controllers and audience participation. Her most recent work “Constellation” was commissioned by the Metro Nashville Arts Commission and partially funded by the National Endowment for the Arts. 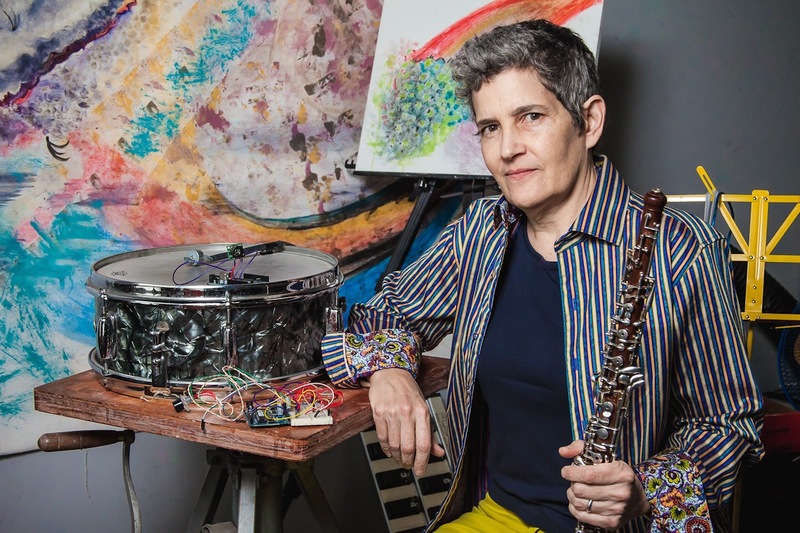 "A Snake Charmer for the Digital Age"
Hunsinger's woodwind playing recalls the Eastern-influenced post-bebop sound that John Coltrane found on Live at the Village Vanguard, and the way she controls visual elements with her instrument casts the artist as a snake charmer for the digital age." From the strange instrumentation (music box piano, Tibetan singing bowls) to eerie electronics, the performance was mesmerizing." 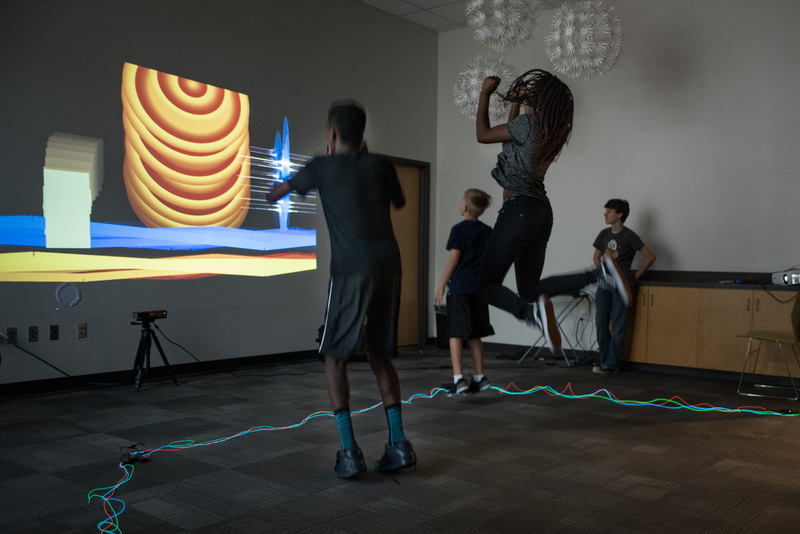 Robbie Lynn Hunsinger’s interactive audiovisual project [Constellation] is a genius bit of responsive technology that merges the movements of participants with sound and animation." The mashup of technology used in the exhibit is great...Once people enter the exhibit and start stepping, rolling, jumping or doing whatever the art compels them to do then the exhibit comes alive with light and sound. “Blue-Yellow-Red” is a fascinating exhibit that lets participants interact with the technology and experience light and sound with all their senses."